This season Mr. Bintner returns to both his home companies, first to the Canadian Opera Company for the title-role in Eugene Onegin, then to the Oper Frankfurt for new productions of Smetana’s Dalibor (Vladislav) and of Schreker’s Der Ferne Klang (Count), along with revivals of Ariadne auf Naxos (Harlekin), Rinaldo (Argante), Le Nozze di Figaro (Count) and Die Zauberflöte (Papageno). In concert, Mr. Bintner will sing the Count in Le Nozze di Figaro with the national Arts Centre and its Music Director, Alexander Shelley. Future projects include debuts at the Royal Opera House, Covent Garden, the Metropolitan Opera and the Lyric Opera of Chicago. Highlights of the 2016⁄17 season included the Count in Le Nozze di Figaro with Milwaukee Symphony Orchestra, Don Giovanni in Don Giovanni with Opéra de Montréal and Festival de Beaune, Christus in Bach’s Matthäus Passion and Junior in Bernstein’s A Quiet Place with Montreal Symphony Orchestra, Chorèbe in Les Troyens with Oper Frankfurt and Astolfo in Lucrezia Borgia with Salzburger Festspiele. 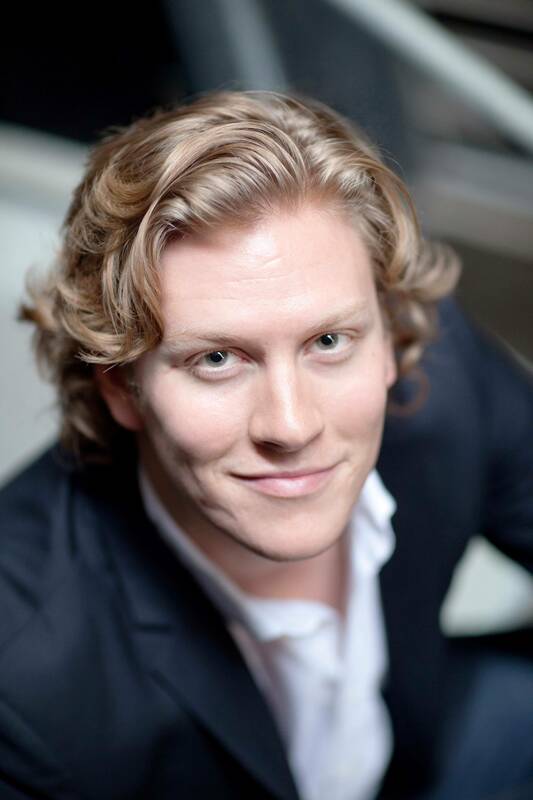 In 2015⁄16, Bintner made debuts at Osterfestspiele Salzburg as Araldo in Otello with Christian Thielemann, Michigan Opera Theatre as Papageno in The Magic Flute, Manitoba Opera as Figaro in Le Nozze di Figaro and Milwaukee Symphony Orchestra as Guglielmo in Così fan tutte. He also made appearances with the COC Ensemble Studio, including Il Conte in Le Nozze di Figaro.